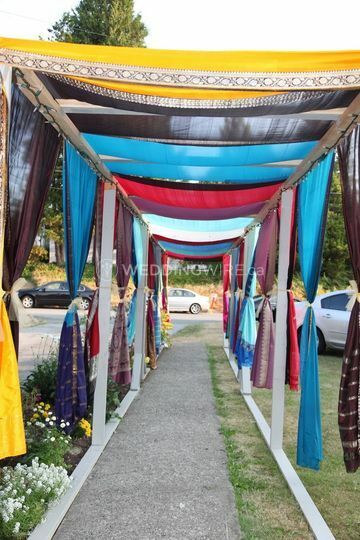 X Events ARE YOU A VENDOR? 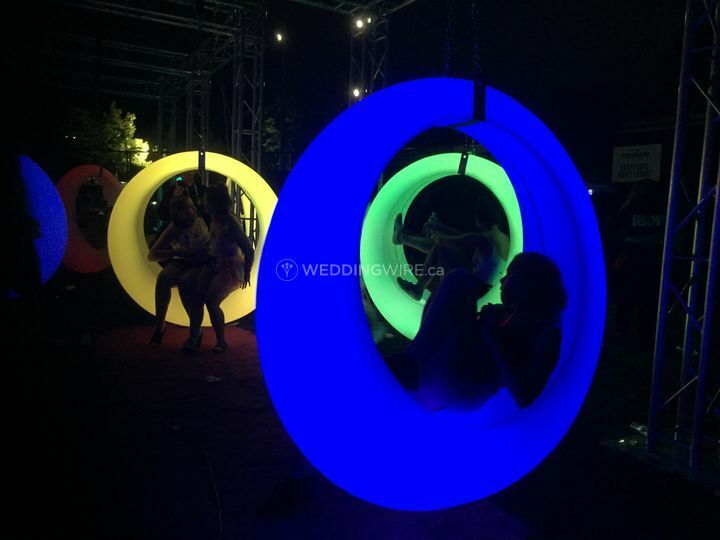 X Events is a company that focuses on providing unforgettable experience for their clients. 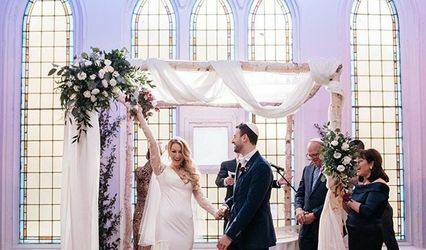 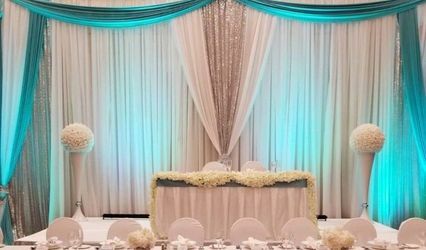 Based in Toronto, the business offers a diverse variety of services and products, for creating bespoke wedding themes, backdrops and settings. 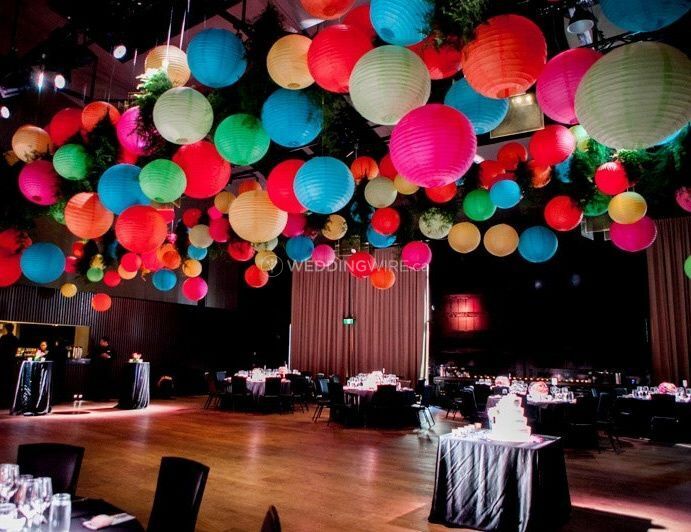 X Events offers customised packages to encompass all aspects of an event, from themes to DJ services. 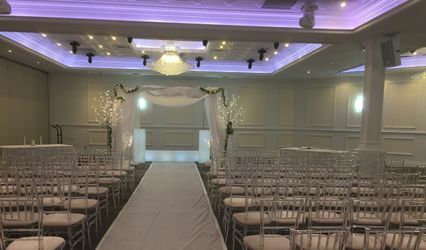 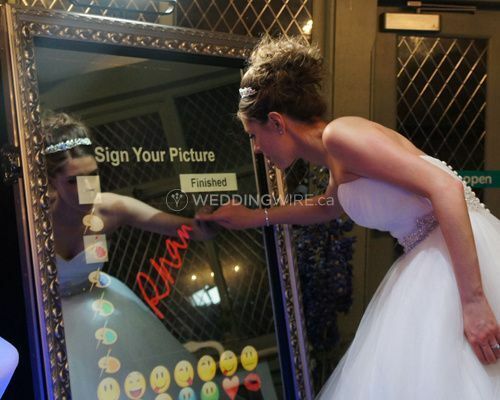 For weddings, X Events provides personalized services that will result in custom backdrops, decor designs and concepts. 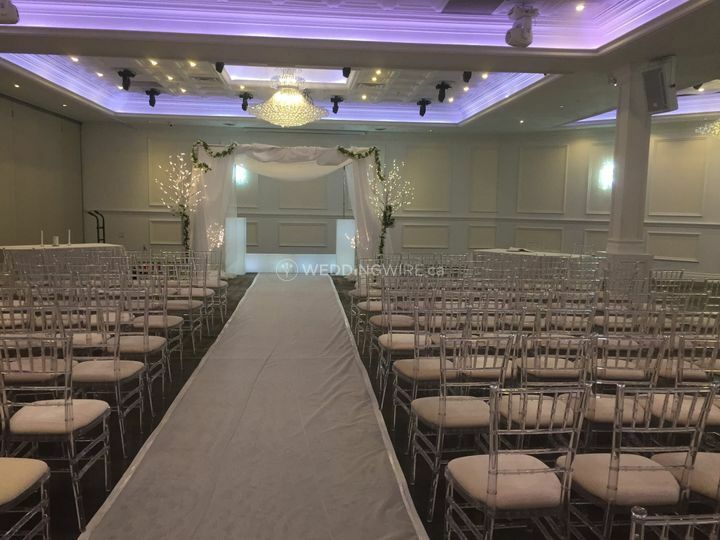 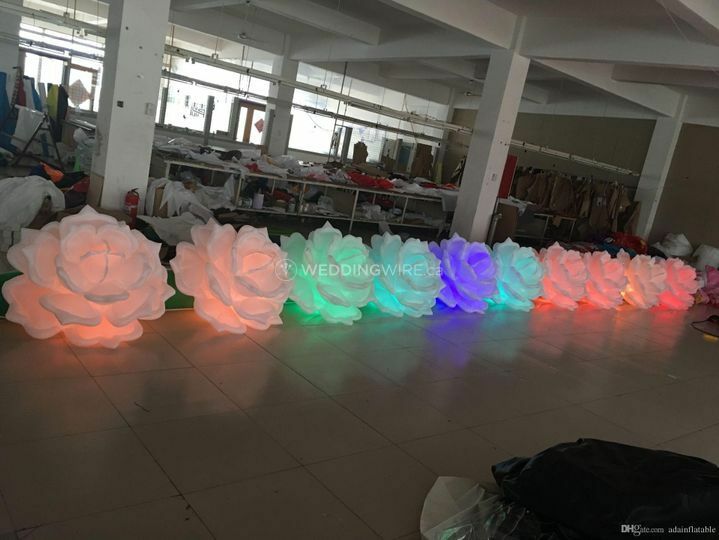 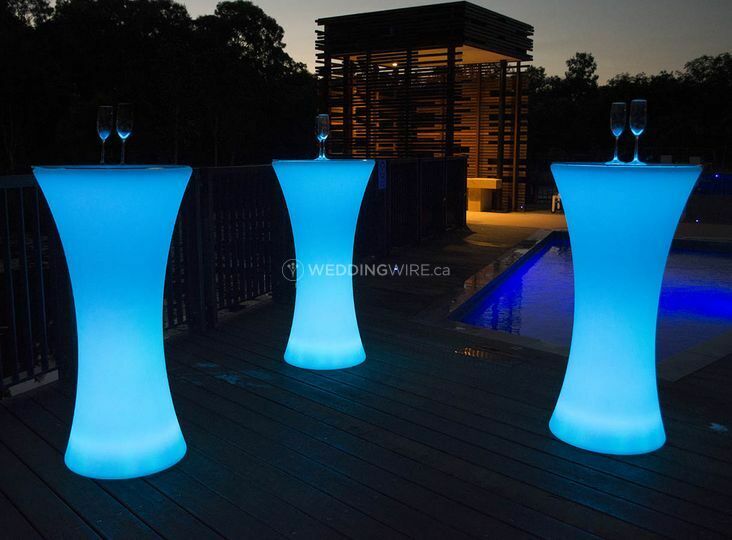 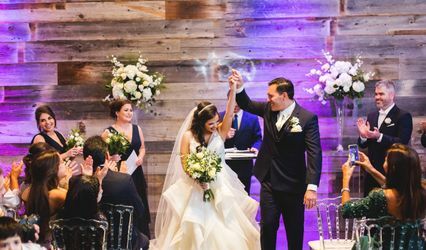 A wide variety of decor solutions are offered including event planning and design, venue selection, lighting, DJ, photography/videography and day-of-coordination.